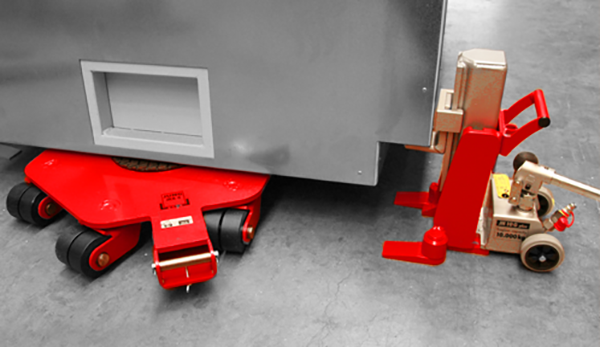 We understand that our heavy load moving equipment must meet our customers' needs for reliable load moving and lifting, even after many years of use. 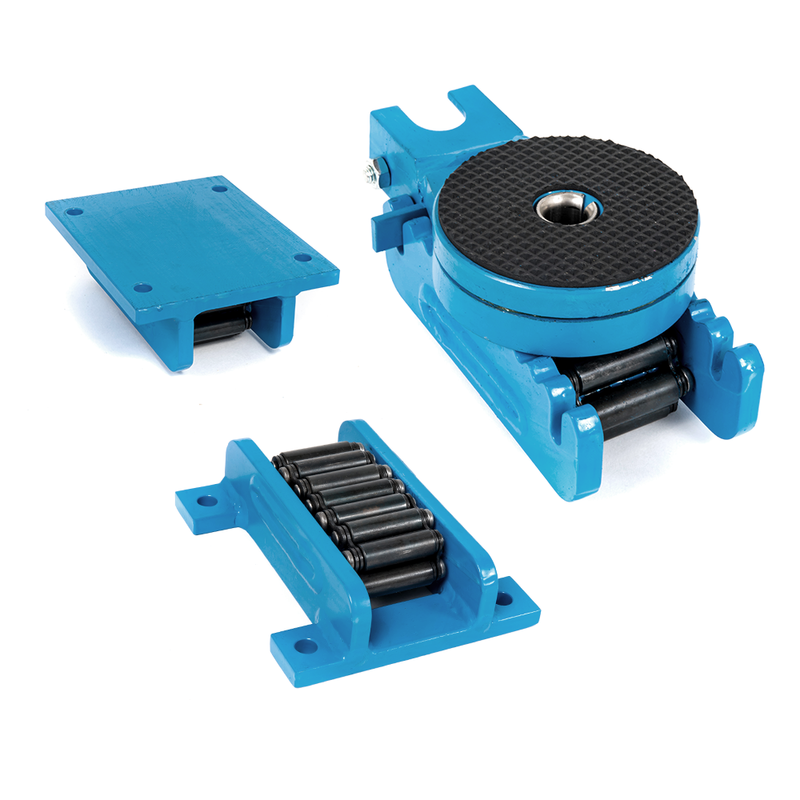 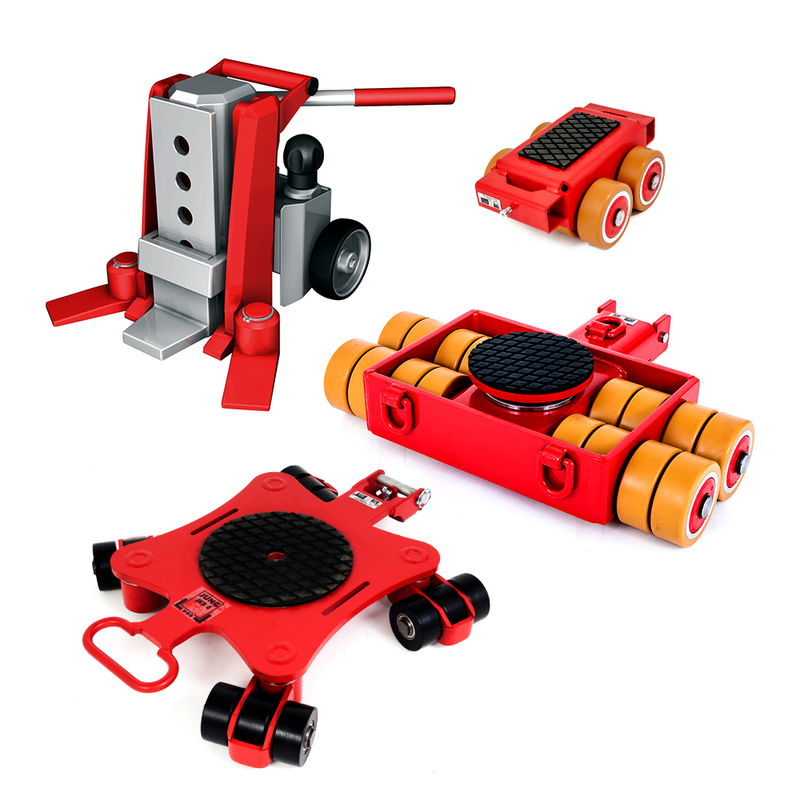 Our machine skates, machinery rollers, dollies, and high capacity toe jacks are known for HIGH QUALITY. 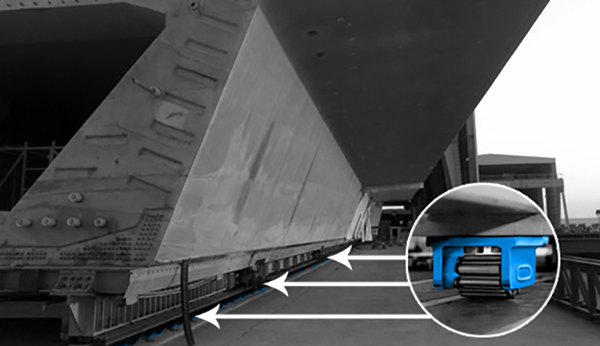 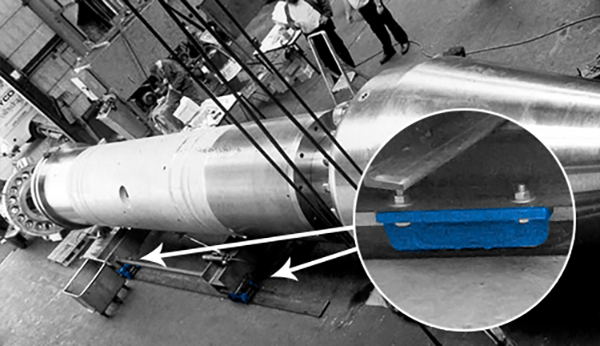 Clients such as NASA and the US Military have found that not only is our material handling, construction, and manufacturing equipment perfectly designed and engineered for each application, but the materials and components are innovative and revolutionary themselves. 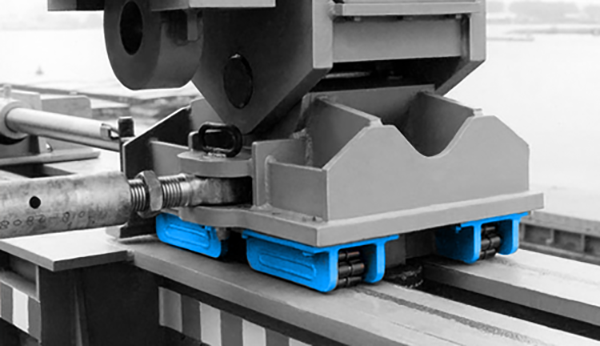 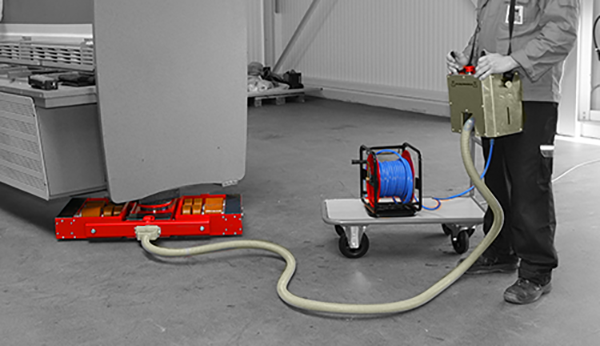 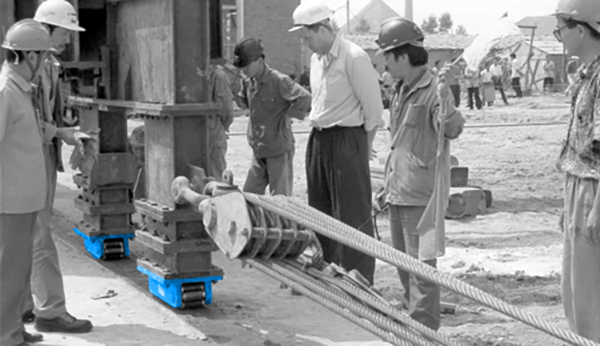 They are why our jacks, skates, rollers, and dollies hold up to the stringent demands of modern industry; they are TRUSTED to transport vital heavy loads in any field, varying from a manufacturing machine to nuclear materials. 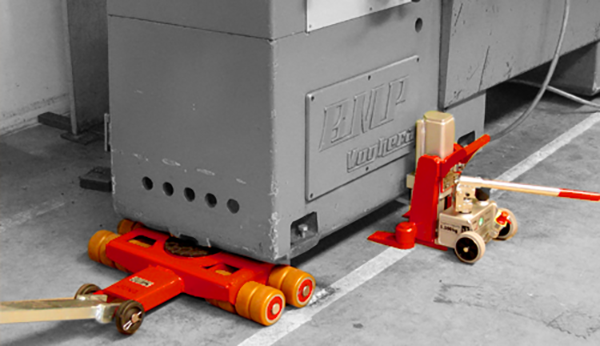 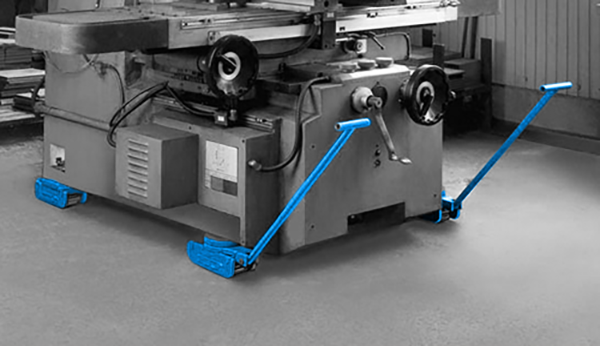 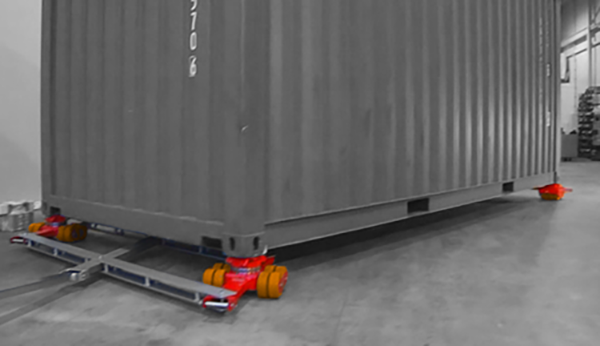 When you need the most powerful and reliable material handling equipment from toe jacks, machine skates, rotating & container dollies to rollers for temporary or permanent mounting, you can rely on our German-made JUNG rigging equipment & Börkey Rollers brands. 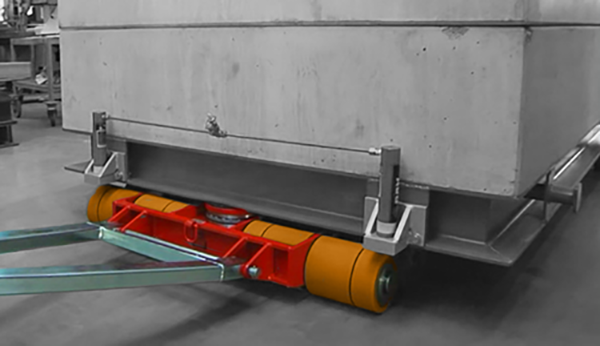 Toolwell is proud to be the exclusive North American manufacturer's rep for German-made JUNG rigging equipment & Börkey Rollers.